Wow! Guys, it’s really amazing theme. This script is very NICE!!!! Fantastic implementation and a unique addition to the niche. The customization property is very nice and beneficial where I was able to arrange this script according to my needs. The script will be useful to all entrepreneurs who do their large scale business. The work is done very easily. This script is unique in its style. Simply best, most versatile and intuitive website builder I have ever used, they have the best support ever. 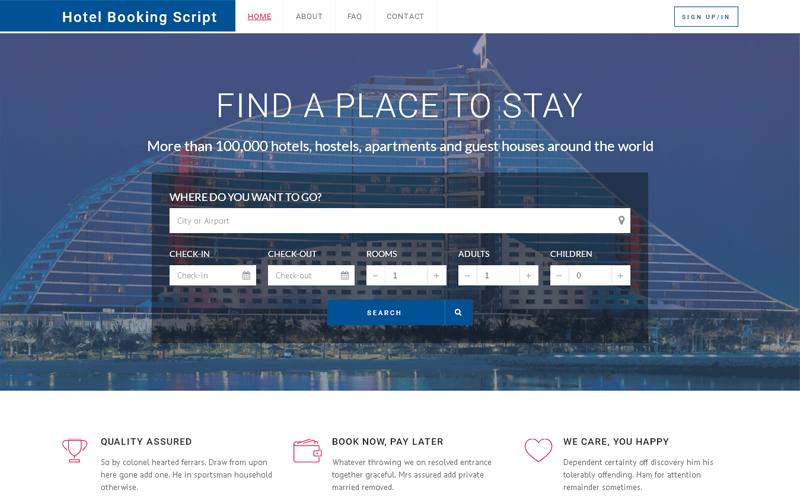 Now booking script to build an enterprise website for our company and it has worked great.